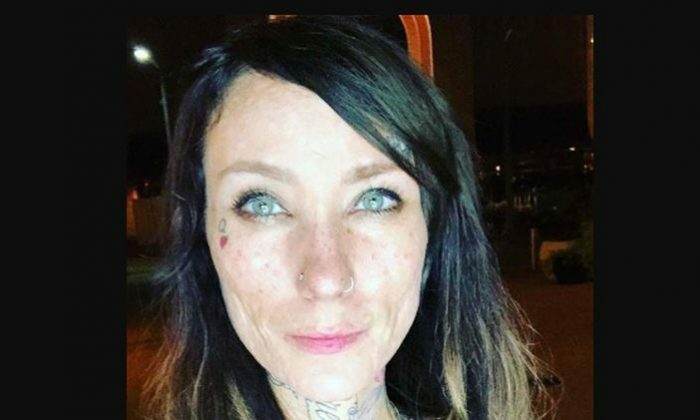 Jael Strauss, a contestant on “America’s Next Top Model,” died of breast cancer two months after she announced she was diagnosed with the disease, TMZ reported on Dec. 4. She stopped her chemotherapy on Oct. 31 and went into hospice care on Thanksgiving Day. “First night in hospice. So many things I never knew about life. Or death. So many things,” she wrote on Facebook about the move. “The one blessing was that we were able to show her how loved she was before she passed. She brought so much light to people,” her family said about her death, according to Entertainment Weekly. In October, Strauss revealed she had incurable stage IV breast cancer. “I was gonna write some long thing but some of you guys deserve to know. On October 2nd I was diagnosed with stage IV breast cancer,” she wrote. A GoFundMe page was set up for her. “Over the last two weeks, Jael managed to be discharged from the hospital to come home and continue outpatient chemotherapy. She was home for several days, but was experiencing a great deal of pain and discomfort due to her abdomen continuing to gradually become extremely distended and firm. This eventually brought her back to the emergency room, and she was admitted to the hospital again,” the page read in an update before her death. The Mayo Clinic says stage IV cancer indicates that the cancer has spread to the rest of her body. “Stage IV describes invasive breast cancer that has spread beyond the breast and nearby lymph nodes to other organs of the body, such as the lungs, distant lymph nodes, skin, bones, liver, or brain,” according to BreastCancer.org. Stage IV, or metastatic breast cancer, isn’t the same for everyone. The National Breast Cancer Foundation says stage IV symptoms depend on the degree to which the cancer has spread. Most women with stage IV breast cancer are treated with hormone therapy, chemotherapy, targeted therapy, or some combination thereof.